Originally printed at Cascade Business News. One of the more subtle differences between an existing home purchase and a new home purchase that should be taken in to serious consideration is the home warranty. It’s far riskier to buy a home, such as an existing home, without a warranty. Buyers routinely order home inspections to see what is wrong with the house, present day. However, with no crystal ball, how do you know what will fail 11 months from now? One of the problems with buying an old home is that there is no maintenance log that comes with it — no Carfax you can Google. If the owner, for example, never replaced the air filter on the furnace, that furnace likely suffered damage that will result in big repairs or replacement. New construction inspires confidence for every buyer because it includes the presence of a home warranty regarding workmanship and knowledge that they are the one and only owner of the home. 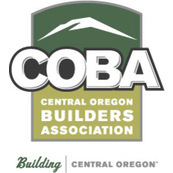 The State of Oregon requires the builder to provide the homeowner with a One Year Workmanship Defect Warranty. 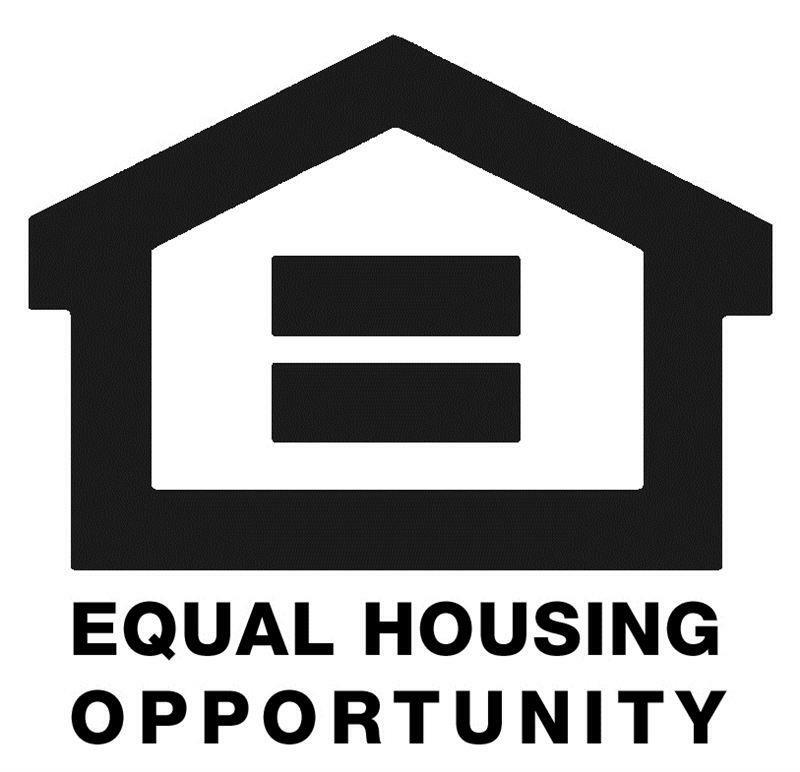 This means your home will be free from defects in materials and workmanship. The Workmanship Warranty expires one year from the date of sale. Some examples of items that would be covered are flooring, exterior siding, door panels, roofing, cabinets, etc. With a new home, you can be confident that any defects that are found within a year of your purchase will be remedied or replaced for free. A Structural Defect Warranty is also only available on new construction. 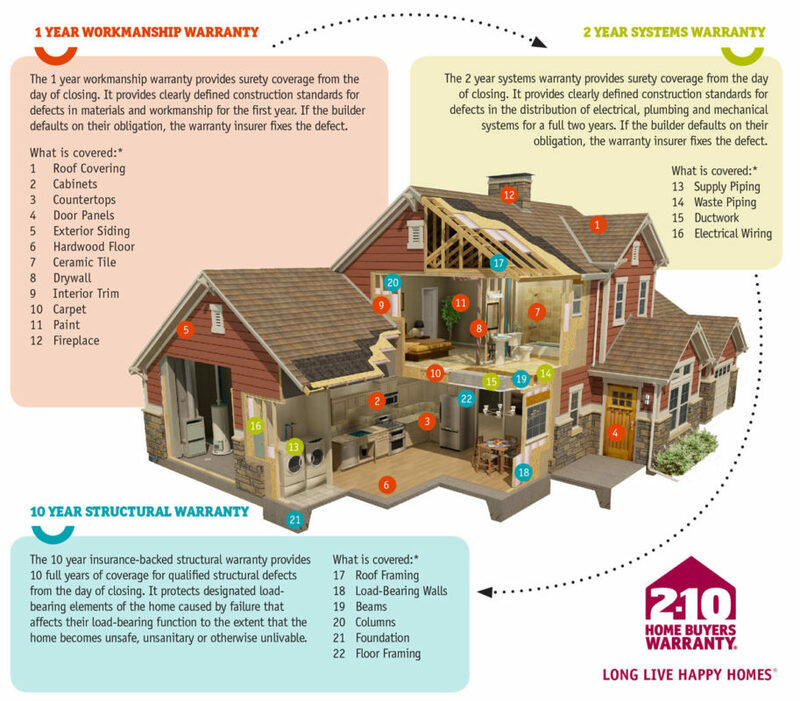 This warranty, also known as a 2-10 Warranty, means your home will be covered from structural defects for up to ten years. Structural defect is defined as actual physical damage to the designated elements of the home caused by failure of such load-bearing elements which affects their load-bearing functions to the extent that your home becomes unsafe. Did you know the average structural claim costs in excess of $42,500? Elements that are covered under the Structural Defect warranty are footings, foundation systems, beams, girders, columns, roof framing systems and floor systems. Uncovered events include damage of structural components due to natural or other disasters. Not to worry! Homeowner’s insurance, which is required by all lenders, covers these events, and in addition, bodily or property damage suffered by the homeowner or guest. The conclusion here is these warranties are only offered in new construction. Combined with homeowner’s insurance, you are completely covered against natural disasters, defective workmanship (one year), and structural failures (two-ten years). Buying an existing home does not provide you this protection while making the biggest purchase of your life. Any of these costly repairs or replacements are paid directly out of your pocket. My advice is (1) buy new construction, (2) compare warranties when shopping, buying or building a new home.